We are remarkable entity, engaged in offering superior quality Cast Aluminium Scrap. We are engaged in trading and Importing of Aluminum Scraps that is widely used to manufacture various other products by recycling it. 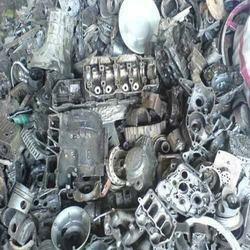 Aluminum Scrap that we offer is free from other type of waste materials and adulteration of other metals. 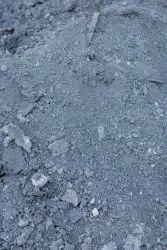 We deal in bulk supplying of Aluminum Scrap at reasonable prices. Owing to our experts and rich industrial knowledge, we are keenly successful in presenting Aluminium Casting Scrap. We offer these in various packings. We offer them at market leading rates. In proper synchronization with the various advancements taking place in the industry, we are involved in offering Aluminum Casting Scrap.